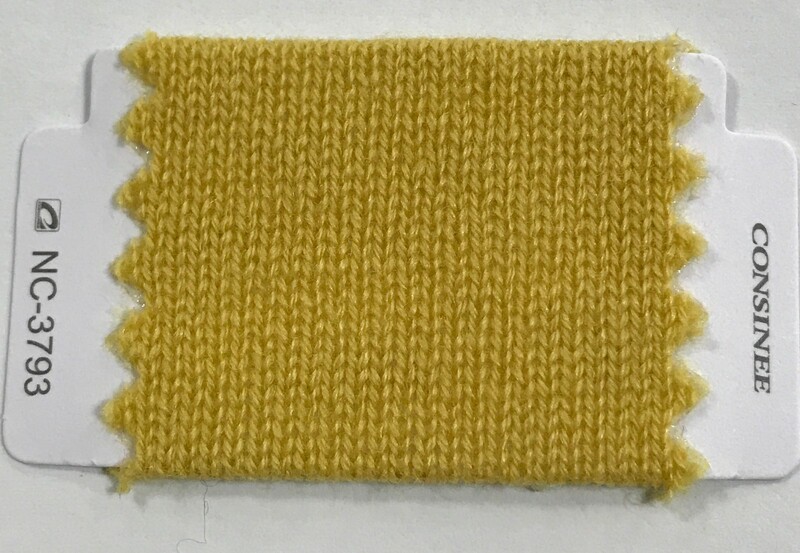 MINERVA 2/36 100% cashmere yarn is a kind of high count woolen cashmere yarn,which has excellent property and favored by world market. 1. Consinee is the largest cashmere exporter in china with strong annual capacity 5000tons of various yarns in which 100% cashmere yarn is over 1500tons. 2. Consinee has been supported by the latest and most advanced production equipments and technology from Italy. 3. Consinee keeps strict and standardized quality control system to ensure best quality yarn. 4. Based on the joint intelligence of professional Italy and domestic engineers with more than 30 years'experience, Consinee is dedicated to making a perfect high quality yarn industry chain including woolen, worsted, semi worsted and fancy yarn as well as fabrics.